This week I bring you Mac Miller, monobrows and Michael Jackson disses. Mac and Paak! On the same track!!! ‘Dang!’ is certainly an appropriate title. And that summery beat they’re riding is so spine-tinglingly beautiful that I damn nearly slipped a disc. 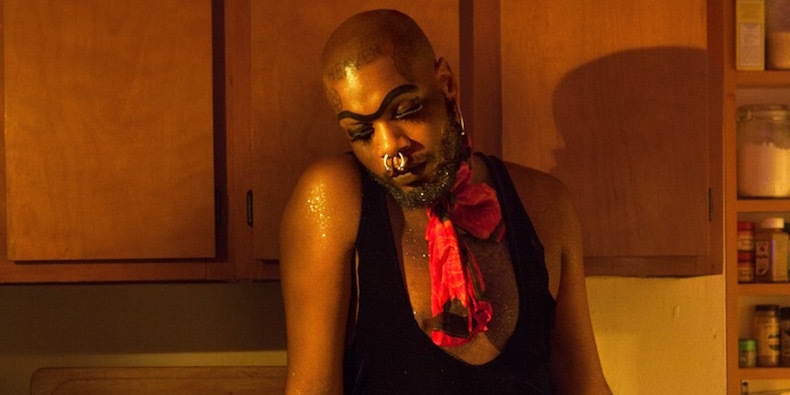 Lured in by the monobrow and multiple piercings, I was relived to find out that Josiah Wise (aka serpentwithfeet) was more than just a wacky image. Straight off of the artist's upcoming EP, this single 'blisters' (this dude loves all-lower-case) features an eerily enchanting instrumental produced by The Haxan Cloak, topped with some beautifully trembling-but-totally-controlled vocals. The suspense is unreal, especially those lonely claps in the middle of the track. If Morrissey was to embrace Iberian guitars and operatic strings you might get half way to approaching the unique sound of this Manchester group’s debut single ‘Sweet Sound’. They describe their 'band interests' on Facebook as 'being full of angst', which is a regular past-time of mine too. Nice cover of Drake’s ‘One Dance’. Wait, this is a different song??? 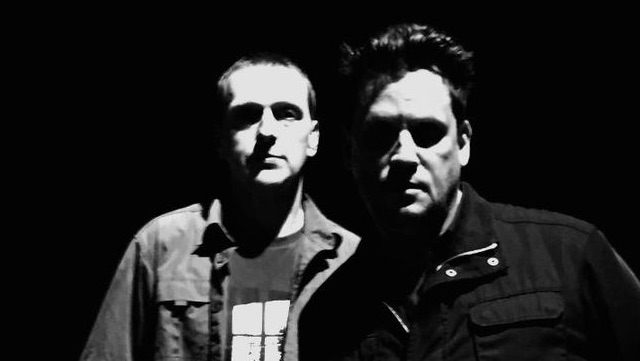 US folkster Mark Kozelek (aka Sun Kil Moon) clearly isn’t a Michael Jackson fan. In fact, as this song reveals, he absolutely loathes the king of pop. I guess he got bored trolling The War on Drugs. Sorry Mark, but this is 2edgy4me. Review of 'Wriggle' by clipping.